The yacht charter in Andalusia is a way how a dream about the voyage through the calm waters along the beautiful shores could come true. It looks like a revery, still, the boat rental in Andalusia is a matter of a few minutes. Just open our catalog and choose a sailing yacht. We process your application quickly and explain all the peculiarities of the yacht charter in Andalusia. Andalusia is a region in the very south of Spain. The eastern part of the coast is washed by the Mediterranean Sea, the western one — by the Atlantic Ocean. The opportunity to pass the Strait of Gibraltar is one of the reasons that attract sailors to the place. 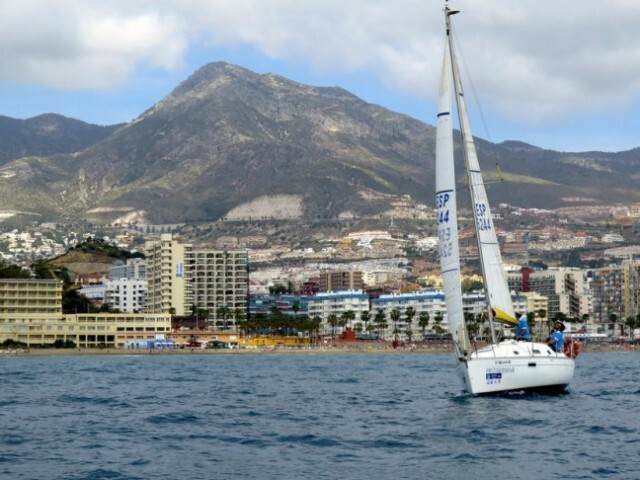 The climate is next reason, why the catamaran rental in Andalusia is so popular. In the peak season, no clouds and no rains could be observed on the coast. There are almost no safe natural bays for the anchorage. Instead, there are 30 marinas in the region. They are mostly located on the Costa del Sol — the “sunny coast” with the center in Malaga. Some ports are huge, indeed. For example, Puerto Banus and Benalmadena have 1000 berths per each one. The range of rental sailing yachts is really wide. By most of the marinas, the sailing clubs are open. 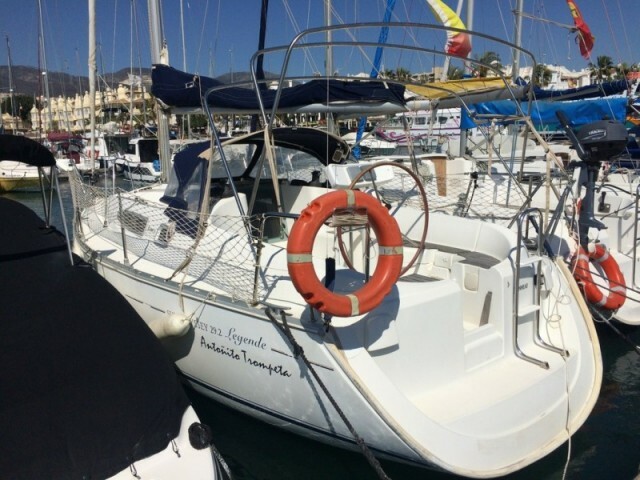 There, the skippers, who want to charter a yacht in Andalusia bareboat, could get trained. Mainly, the regattas take place in the Gulf of Cadiz, that is, on the Atlantic coast. During the traditional 7-day voyage, the yachtsmen explore the local coast. Malaga — Almeria — Cartagena — Torrevieja — Alicante — Ibiza — Mallorca. Text in the messengers for us to advise you how to choose and how to rent a boat.